Take a break from the crazy schedule of daily life and take this holiday to refresh your soul! 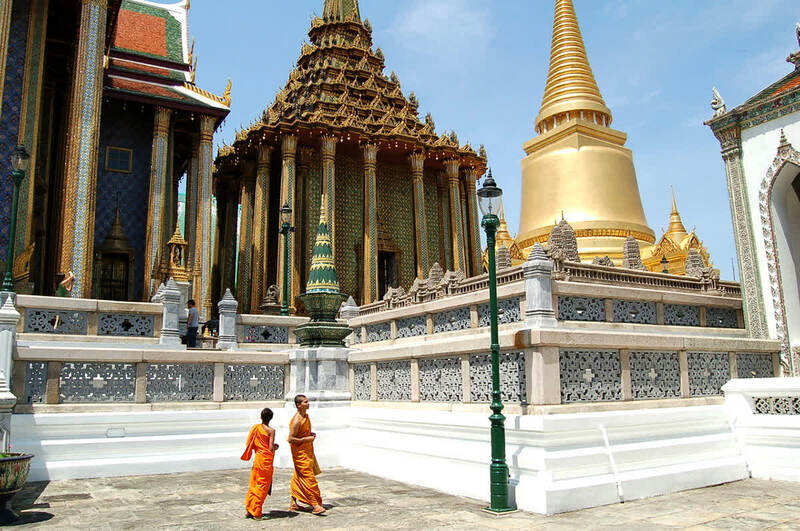 Embark on a 7-day trip and visit phenomenal Thailand. 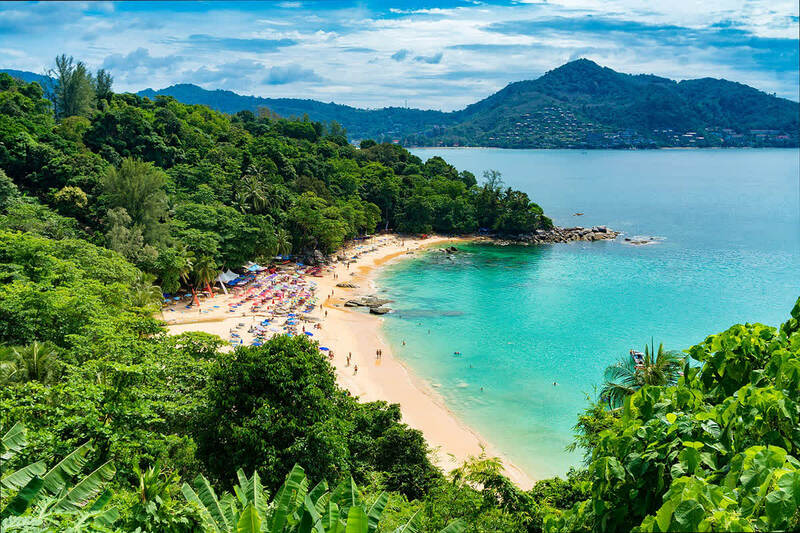 Radiating charm through its sun-kissed beaches, glittering temples and hospitable people, Thailand is the perfect destination to escape from the mad city race. 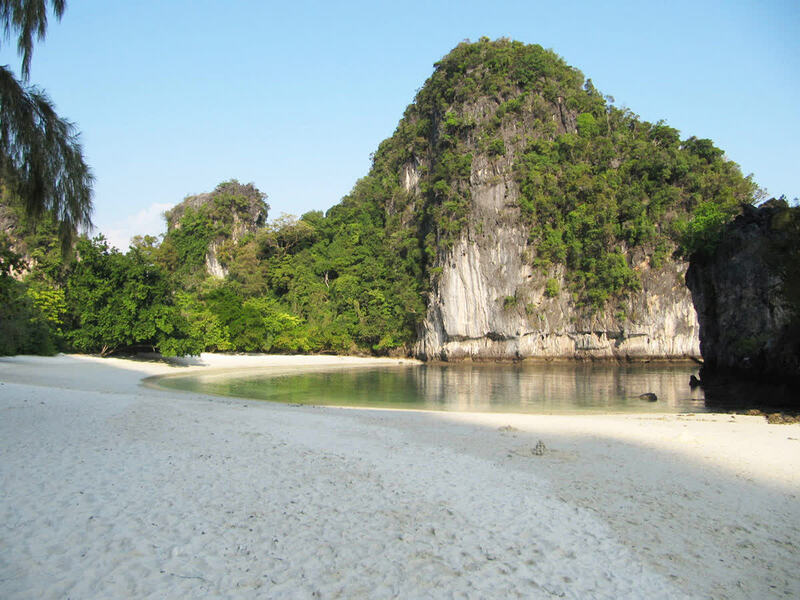 Visit the insanely pretty Phi Phi Islands. The bodacious jungles and bleach-blonde beaches, Phi Phi, is the darling of the Andaman Coast. Also, head to the magnificent Phuket and Krabi. Break the monotony of the city life. Take this trip and rejuvenate your mind, body and soul. Enjoy breakfast at your hotel. 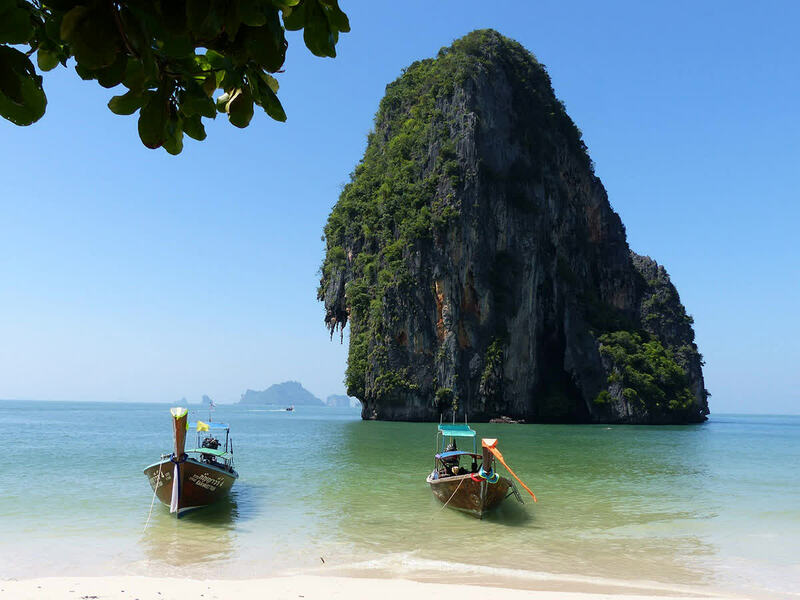 Get ready for a morning trip to the Phi Phi Islands. Enjoy beach activities and lunch on the island. Spend your evening exploring the flea markets. Retire for the day at your hotel. Enjoy Breakfast in the hotel. After breakfast, check out from the hotel and transfer to Krabi in the comfort of a private vehicle. 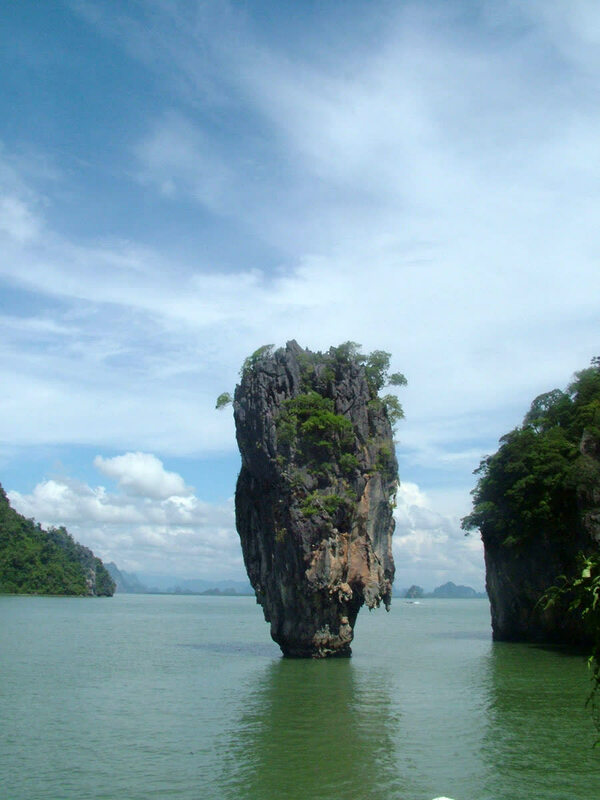 Upon arrival at Krabi, head to the beautiful resort and complete the check-in formalities. Enjoy beach activities and the pool in the resort. Stay overnight in the resort. Enjoy breakfast in the hotel. Get ready for a morning trip to the 4 Islands. Enjoy beach activities on the island and also enjoy a delicious lunch. Spend your evening at leisure exploring the flea markets. Stay overnight at the hotel. Enjoy breakfast at the hotel. After Breakfast, checkout from the hotel and transfer to Krabi Airport for your flight to Bangkok. Arrive at Bangkok Airport and transfer to the hotel. Enjoy shopping to the hilt at Pratunam shopping area. 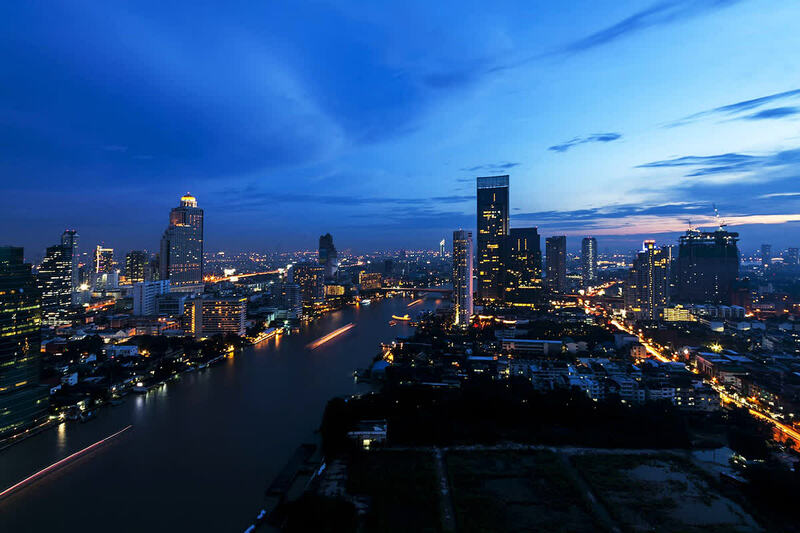 In the evening, head for the mesmerizing Silom Village Show with Thai Dinner by your own transport. Stay overnight at the hotel. After enjoying breakfast at the hotel, head for Safari World and Marine Park Tour. Enjoy a delicious Indian lunch served at the Safari World. Visit the Open Zoo where the wild animals roam free. Late in the afternoon, transfer back to the hotel. Spend your evening for shopping and self-exploration. Stay overnight at the hotel. Enjoy breakfast in the hotel. Check out from the hotel at 12 noon and head for the airport. You will be picked up from the hotel lobby 3 hours before the flight. Return home with fond memories.